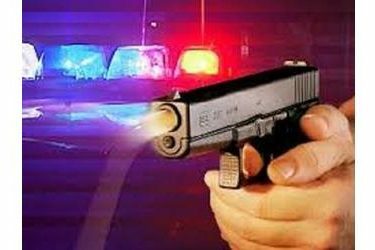 SPERRY, Okla. (AP) – The Tulsa County Sheriff’s Office says a deputy shot and killed a man near Sperry, about 10 miles north of Tulsa. Spokeswoman Casey Roebuck says deputies were called about 10 p.m. Wednesday by a woman who reported she awoke to find her ex-boyfriend was standing over her bed with a weapon. Roebuck says when deputies arrived, the man ran into a wooded area, then was fatally shot when he reached into his pocket. Roebuck says a gun was recovered from the man. Roebuck says the deputy is on paid leave pending an investigation into the shooting.